Hood Rich Pablo Juan allegedly robbed by rapper Q Da Fool’s goons. 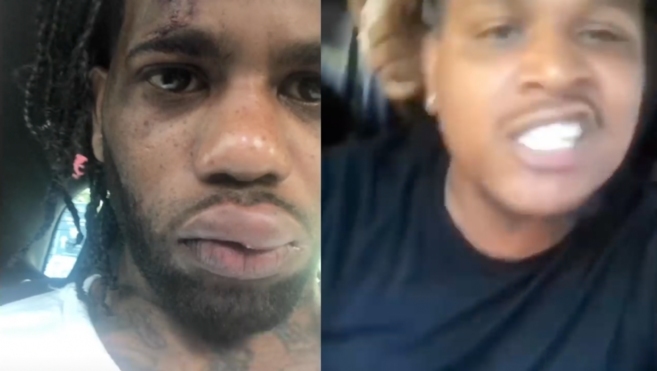 Hoodrich Pablo Juan was recently jumped and robbed of his chains allegedly by Q Da Fool affiliates, Rich Shootas. Also, clips show rappers and goons flexing with Pablo Juan’s jewelry.